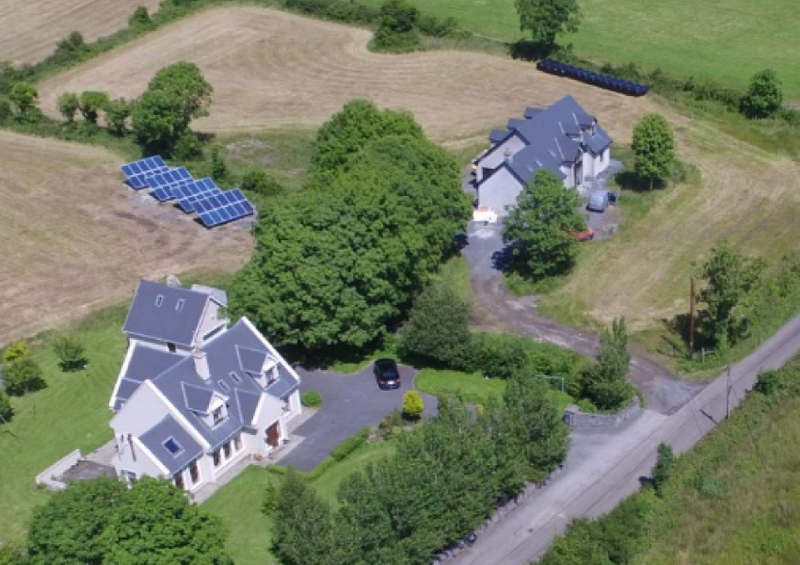 Domestic Solar Panel Installation in Galway, Ireland | Low Carbon Energy Co.
At Low Carbon Energy, we offer Solar PV solutions for a range of industries – from commercial to farming, to education and the public sector. However, one of our growing customer sets here in Ireland has been domestic customers seeking solar solutions for their home. One of our recent projects, in Galway, Ireland, demonstrated the dramatic difference Solar PV can bring to your home. Keen to transform their energy usage and switch to a cheaper and cleaner solution, our customers sought a solar panel solution to share in their two-storey property. With our customer’s needs in mind, we decided to install an 11 KW ground mounted Solar PV system – 6 KW to power to top house and 5KW to power the bottom. 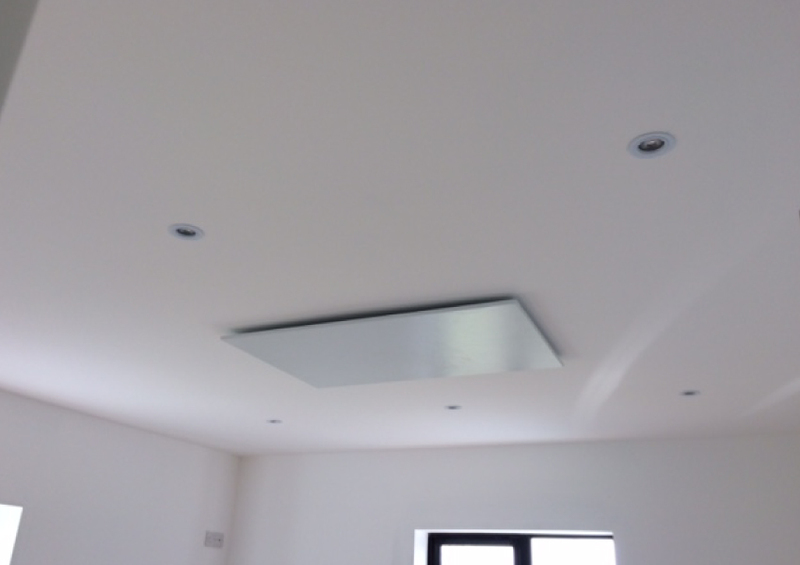 The installation process itself took just two days – ensuring minimal disruption to the homeowners and their families. Keen to make the most of their new solar solution, our customers also decided to opt for battery storage. This would ensure that excess generated electricity would be stored on-site at the home rather than going back to the grid. Ideal for electricity blackouts, our Galway customers are now protected should a blackout happen. As always, we’ve kept a close eye on the new solar solution to monitor its performance. We’re pleased to report that in the last two weeks alone, each property has received over 200 KW of self-generated electric. Furthermore, the system will generate a massive 9,900 kWh in just one year – the average home requiring just 3,000 to 4,000 kWh of electric a year. Combined, the homes will also reduce their CO2 by five tonnes annually and save 850 -900 euros in electricity costs each year. Between them, our forward-thinking customers also benefit from high levels of insulation, infra red heating, a heat recovery system, an electric car, and a solar iBoost. This means both properties will be virtually free from grid electricity – benefitting from secure, cheap and clean energy now and in the long term.